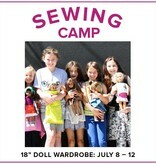 Sew a stylish wardrobe for your 18” doll in this five-day sewing class! 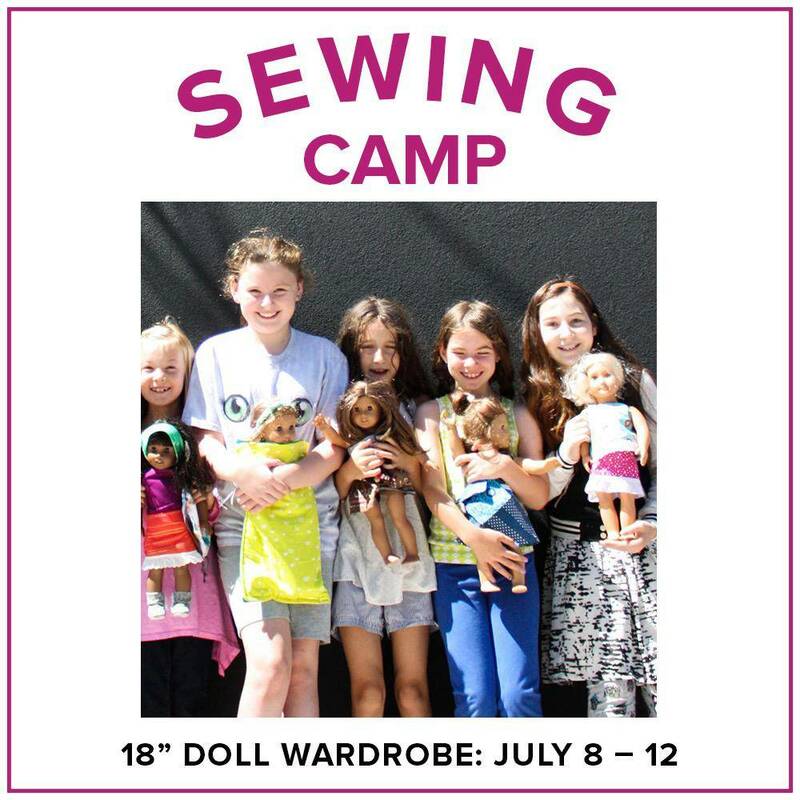 Make a cute mini skirt, a hip messenger bag, a cozy PJ set, a classic top and other great outfits from the book, Sew in Style, Make your Own Doll. All supplies — and a copy of the book — are included with this class! You will learn many fun sewing skills and sew on a BERNINA sewing machine while gaining experience measuring, cutting, pressing, and learning how to sew. At the end of class you will have a fun, handmade wardrobe for your doll! Please note: All doll patterns are intended for 18” dolls.